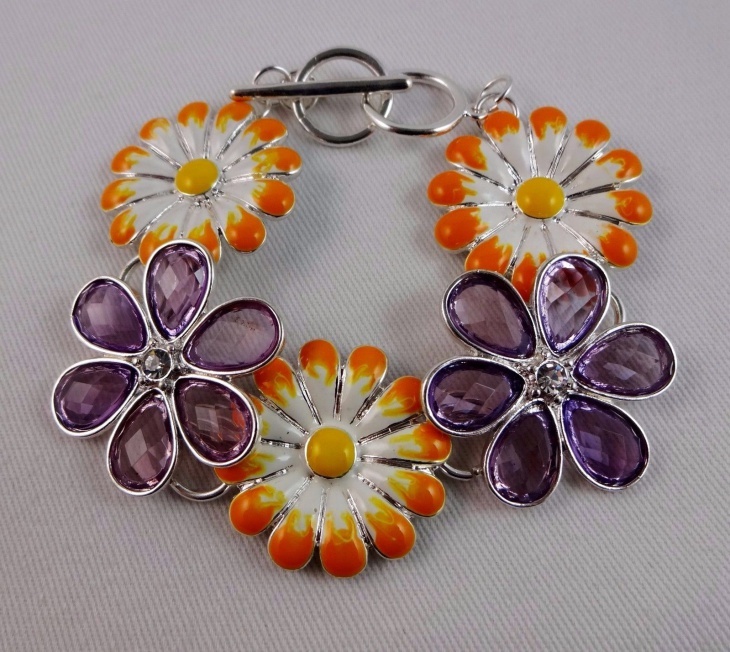 Bracelets designs come in various forms and designs. They add an extra charm to your overall outfit. Even if your chain and earrings go unnoticed, bracelets are those pieces of jewelry that never go unnoticed. They make your outfit glow in a unique manner. 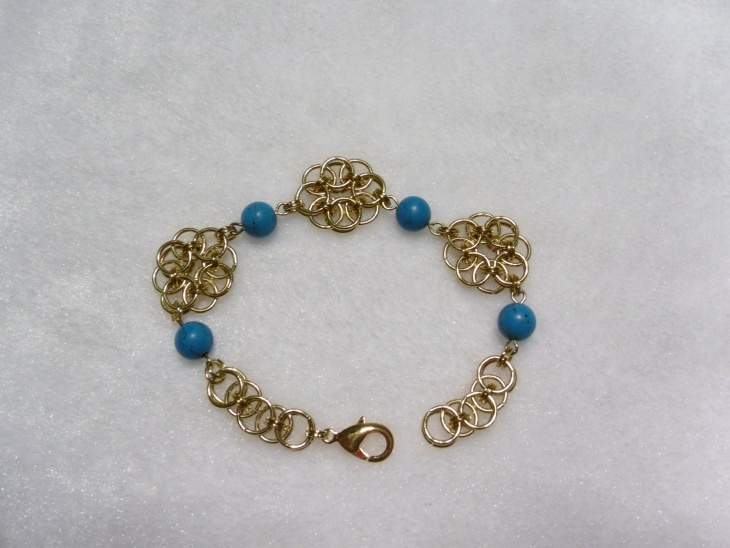 Among the many bracelet designs, we decided to go with the simple kind that can be worn with your casual wear. 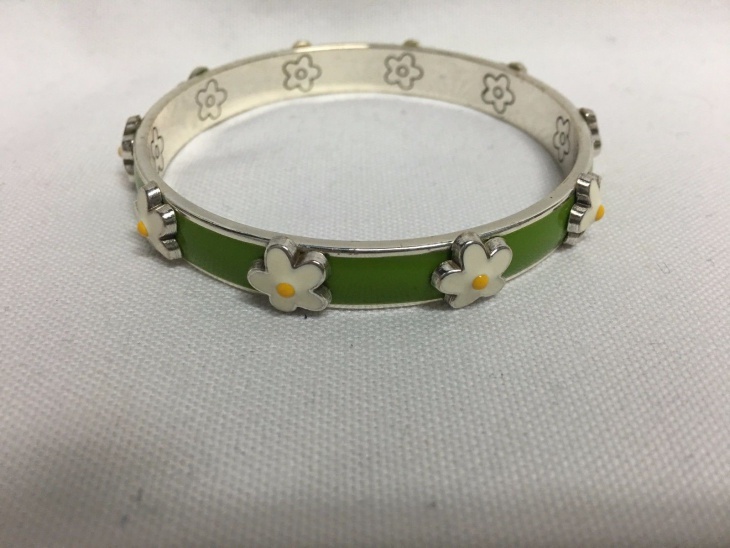 The daisy bracelet fit the bracket perfectly. 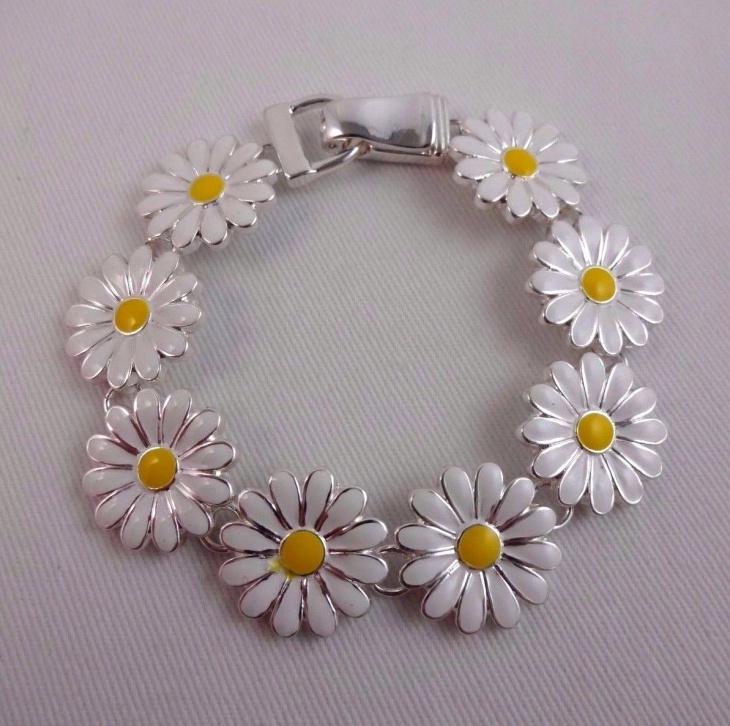 Daisies are perfect white flowers that look pretty and are added with other flowers to make them stand out. Just like the bracelet. There are simple and elegant ones, let’s take a look at some of these wonderful designs. 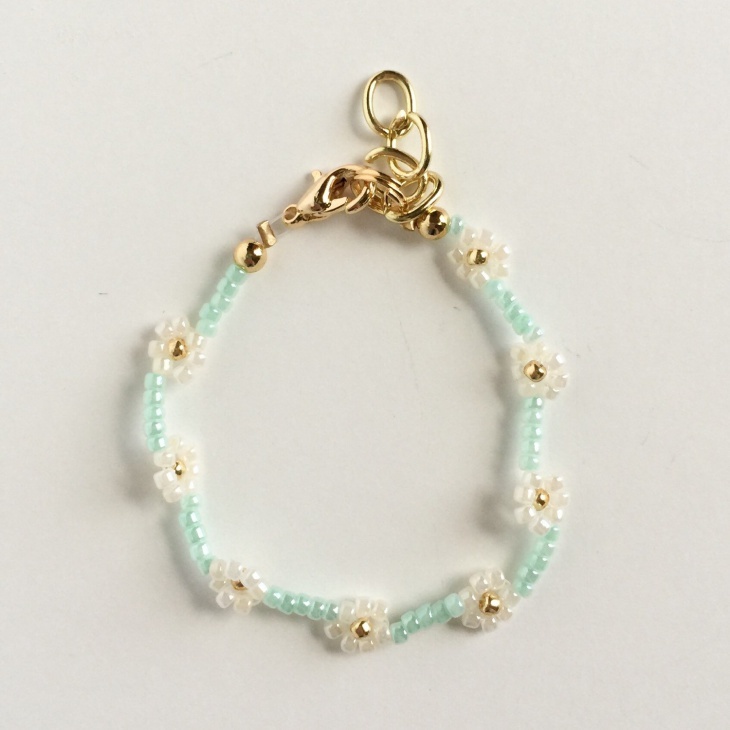 This Daisy Chain Bracelet is made of beautiful little pearls. 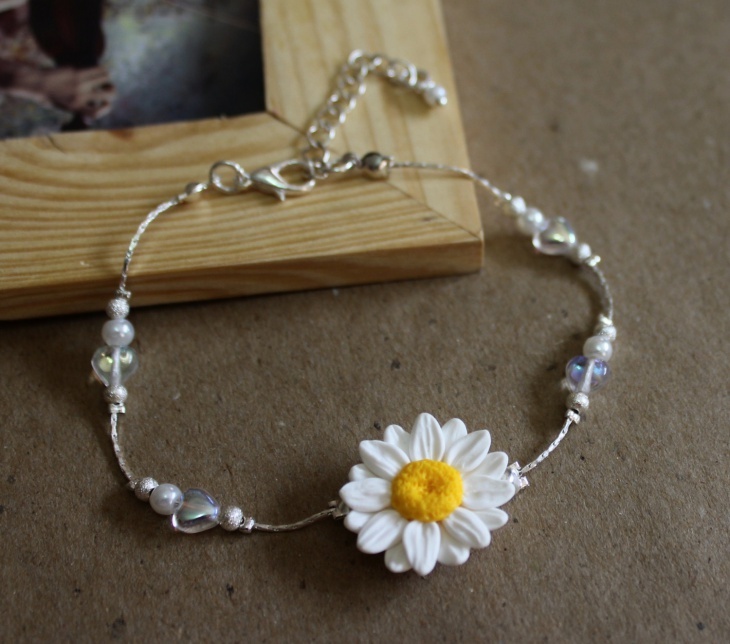 The white daisies make the bracelet look like a pearl bracelet. The ends are in chains and hence the name. Overall, this is a simple design but very adorable to look at. 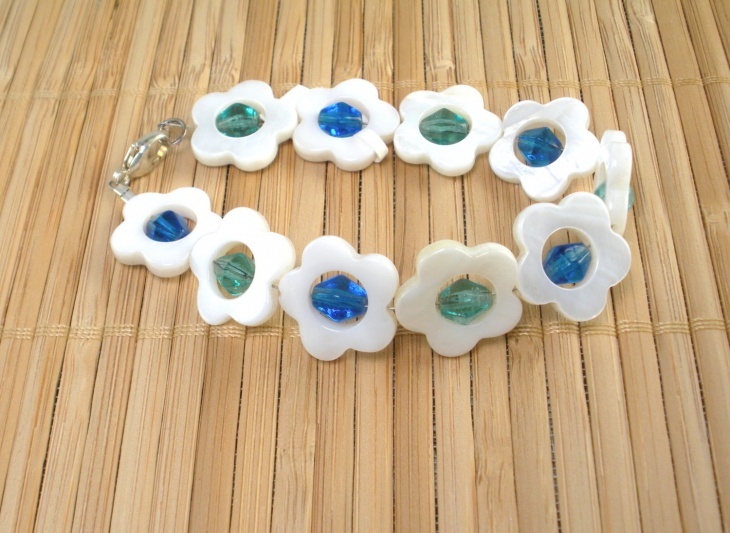 This bracelet is also made of beads but these are a whole different set of beads. They are bigger and much wider so there is no tiny detailing done to this design unlike the others. 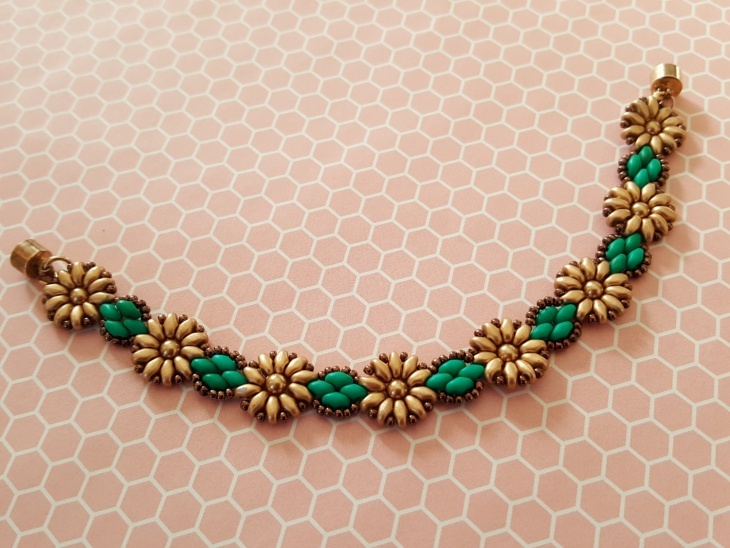 The gold and green color mix in well and this is a pretty design to look at. 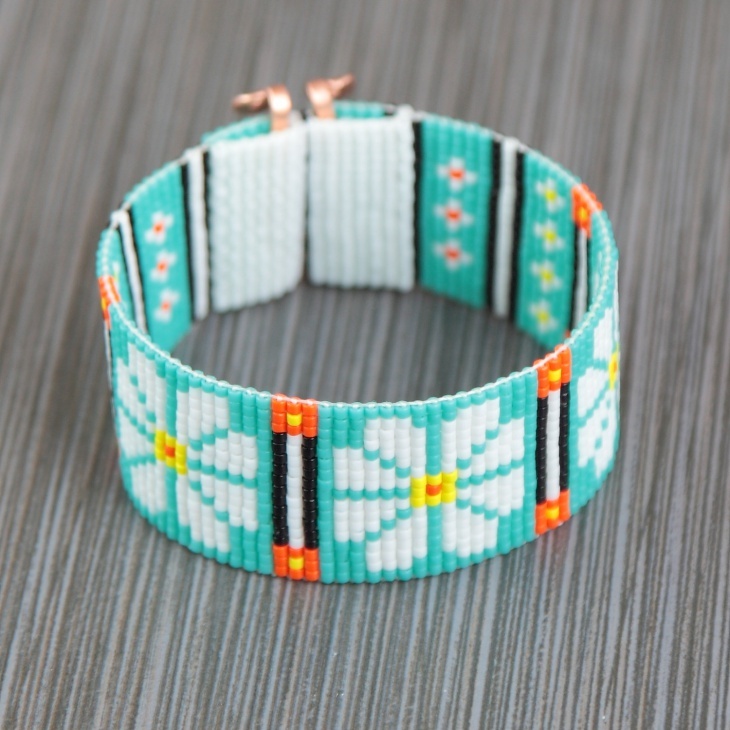 We have seen different kinds of beaded design but this design will blow your mind off. This particular design is made of diamond. 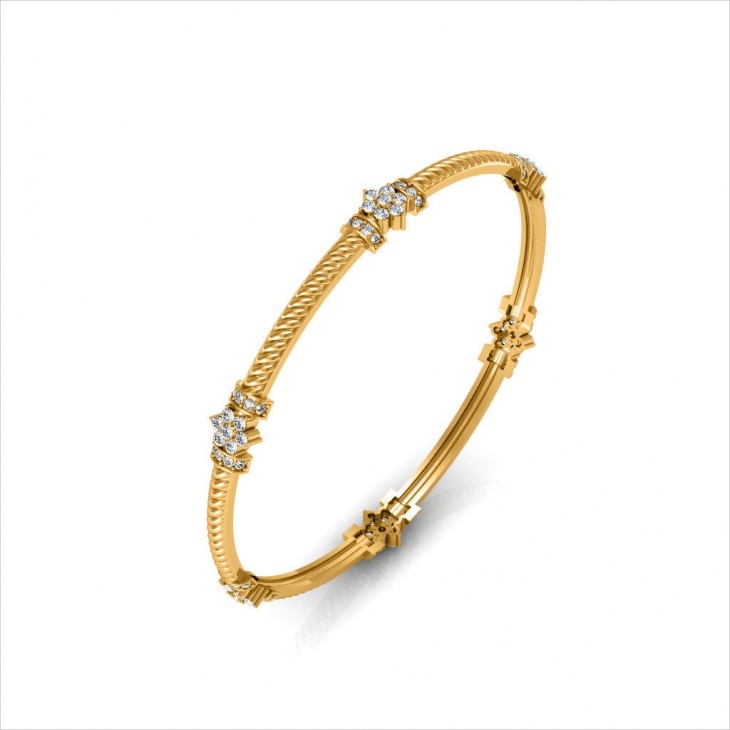 The gold bangle is simple with small intricate work done on to it where as the daisy design are in diamond that is shinning as bright as a star. 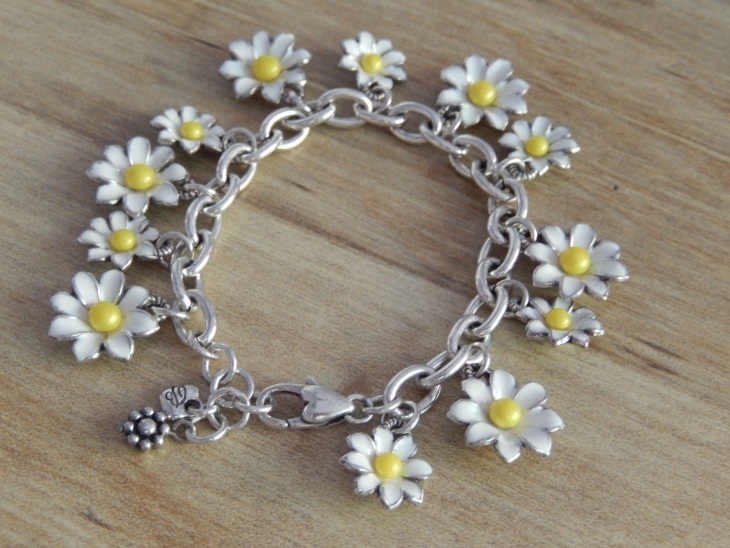 The daisies are attached to the bracelet in this particular design. In its own classic color makes it stand out in itself. The petals are made of petal and they are such a pleasant sight just like the actual daisies. 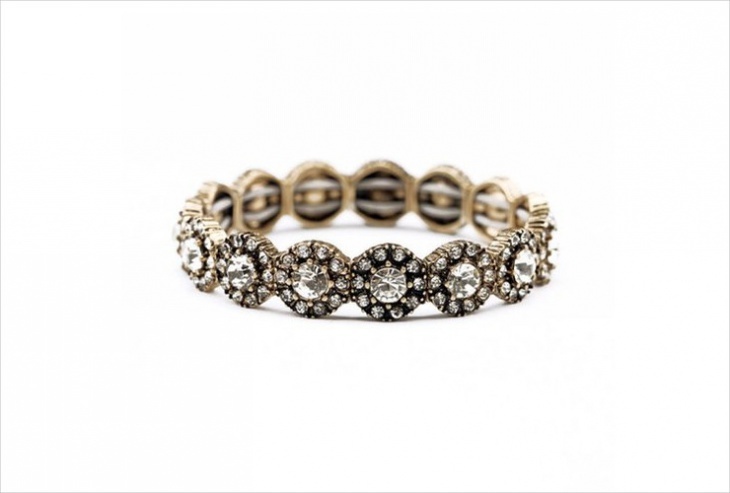 The daisy in bronze looks classic. But the Ruby attached to it is a sure form of elegance. It makes the design look perfectly structured and a true mixture of classiness. 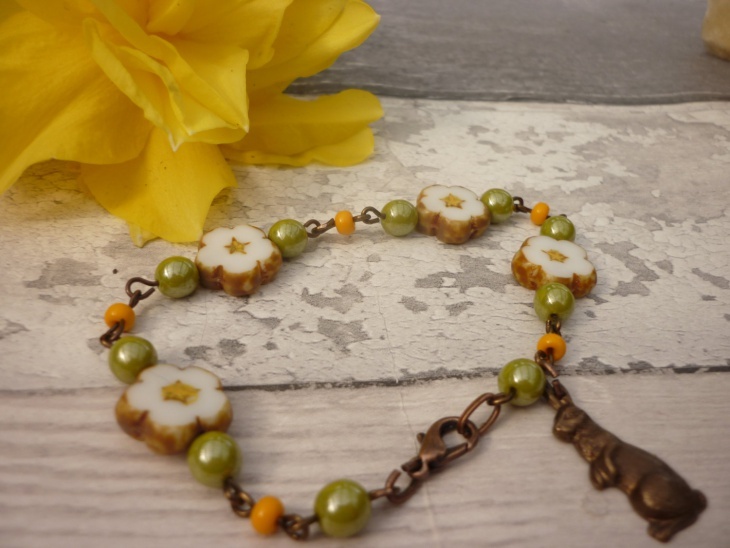 The white beads exist but all the attention goes to the daisy with the attached Ruby. 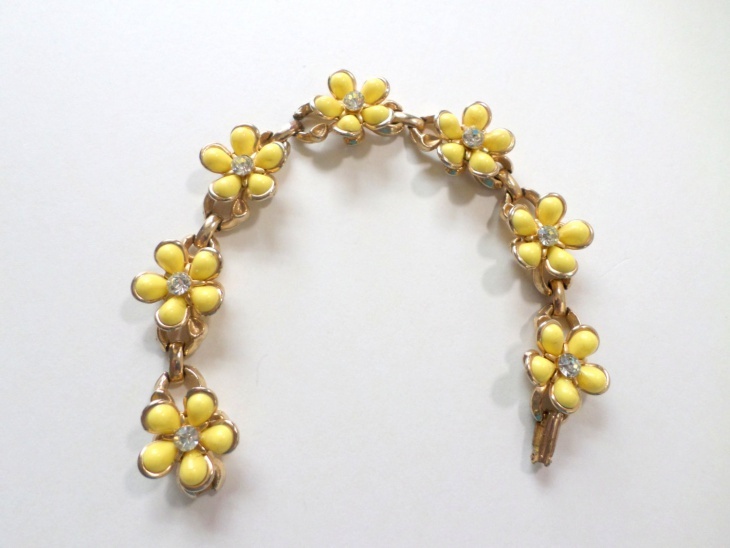 This is a vintage daisy design bracelet. If you see it from up close you will notice it has an oxide coloring added to it, which makes it, look very rustic. 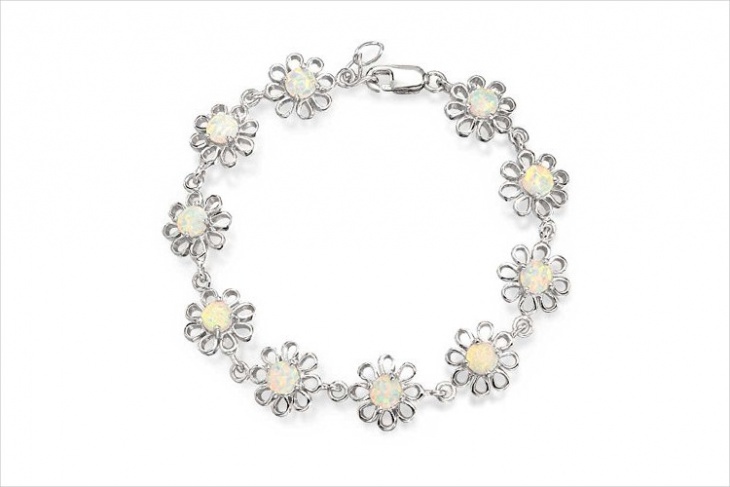 This bracelet is the perfect attention stealer so make sure you wear for special occasions only. 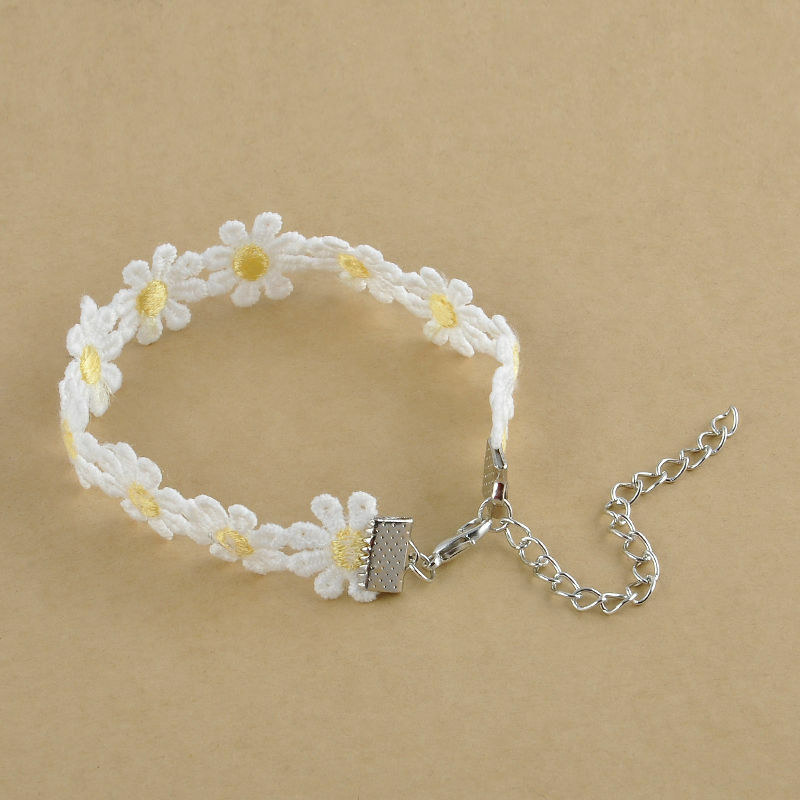 With layers of leather strap, the cute daisy stands out to make it look the cutest bracelet design. 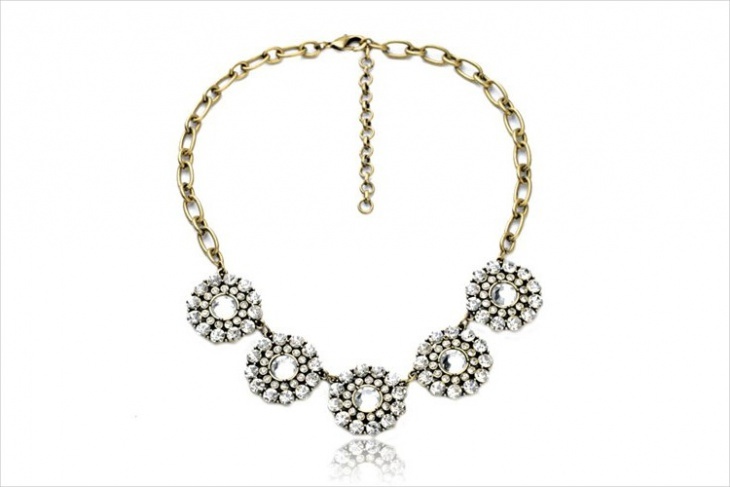 This is perfect to wear with jeans or even a casual dress. 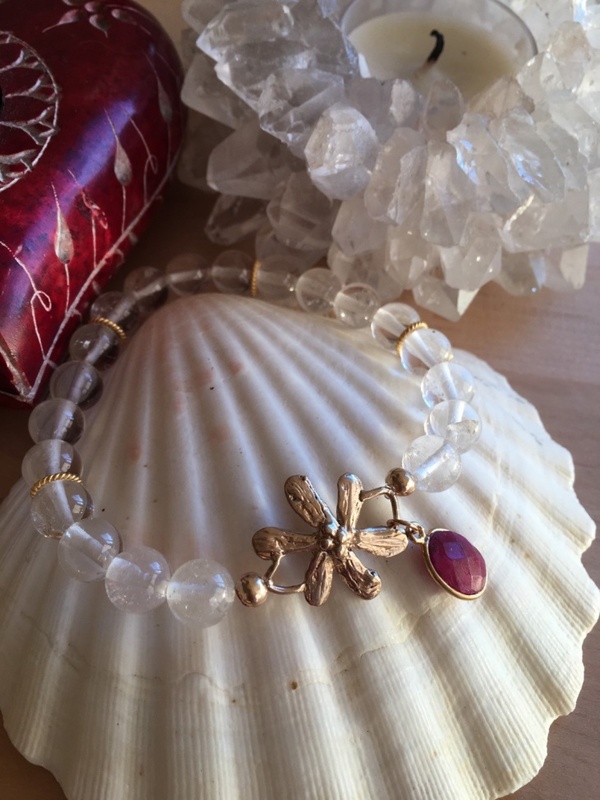 This bracelet is made of crystals, both small and big. 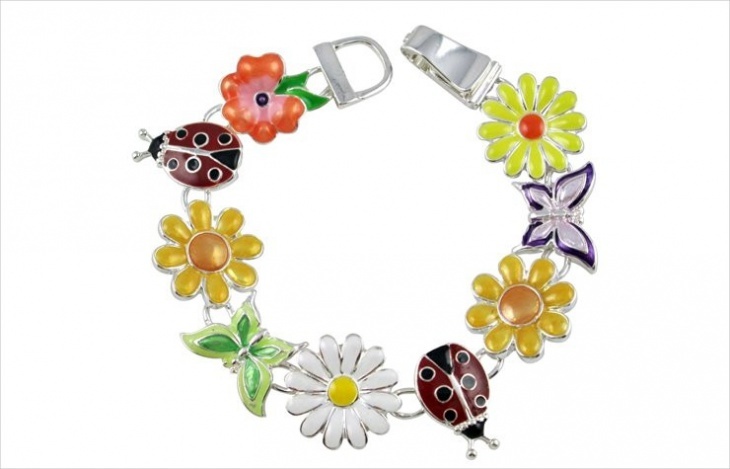 It gives the design a very rich feeling and makes the bracelet look elegant and supreme. It also has a rustic touch to it but that again gives it a special look and feel. 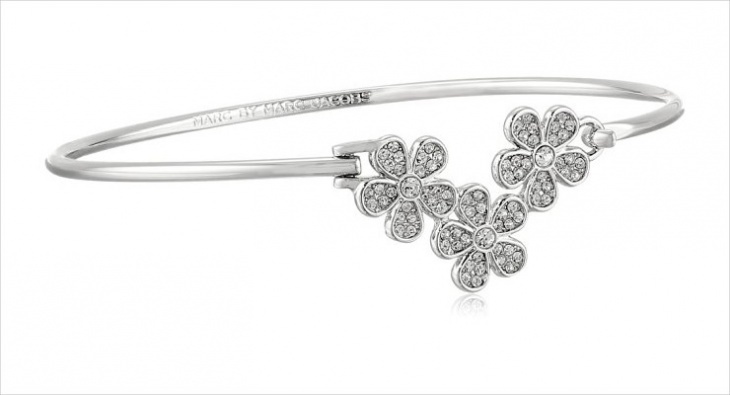 These bracelets have a charm of their own. Some are simple while some are grand. You have various options to choose from. The intricate work on each design is commendable and completely of the world.